Florida Today reports that Kennedy Space Center has now topped all other major attractions based on social media ratings. According to the story, the Center had a rating of 4.7 out of 5 in aggregate for TripAdvisor, Yelp, Google and Facebook, surpassing SeaWorld, Universal, Legoland and Walt Disney World. This comes as no surprise for the team at Educational Tours and our many teachers and sponsors that have taken students on group tours to Kennedy Space Center. It offers a wealth of information, educational value and memorable experiences regardless of the student age or class curriculum. There are many opportunities for student tours from day trips to overnight stays camped out under the Atlantis Space Shuttle or Saturn Moon Rocket. 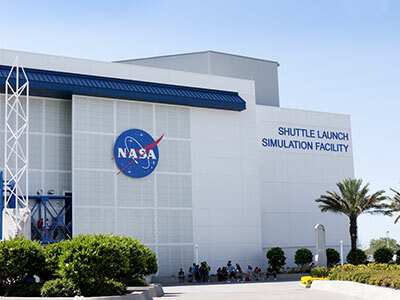 Educational Tours can customize a trip to included Kennedy Space Center and other central Florida destinations and attractions as well. 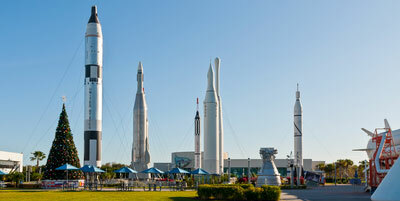 Contact us to learn more about student adventures to Florida’s top rated Kennedy Space Center. Welcome back to a new school year. 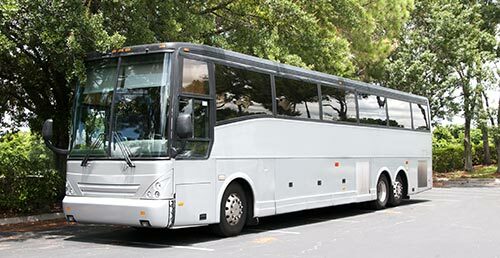 The calendar at Educational Tours of Florida is already filling up with many returning schools and new ones planning trips across the state and the eastern U.S.
Our team of student travel experts, custom motor coaches, tour guides and many travel related partners are ready to assist teachers and sponsors with their travel plans. Top destinations continue to include St. Augustine, Tallahassee and Washington, DC. There are many other destination options and several are already in the works with many schools. Over the next few months recurrent opportunities like Gradventures will open up for reservations as well. Contact Educational Tours to learn more about all the opportunities and options for creating the perfect student group tour. The books are already filling up with tours scheduled for the 2018-19 school year. That includes many schools, like Imagine Charter Land O’ Lakes, that have been traveling with Ed Tours for well over 10 years (some schools traveling this year go back to the very beginning over 35 years ago!) Now is the time for teachers and sponsors to start thinking about planning their student group tours. Check out the destinations on the Educational Tours website for tour ideas. Thanks to all our schools, teachers, sponsors, parents and kids for another great season on the road with Educational Tours! Sheriff and Mrs. Prendergast and April Royal were among the largest safety patrol group ever making the trip to our nation’s capitol. Educational Tours also provided two scholarships, to the 37 funded by the Phil Royal Legacy, helping to make this a record for safety patrol groups from Citrus County schools. Brian Lattin and Tom Doyle of Educational Tours managed logistics for the six day tour, which included 215 hotel rooms, 11 buses and countless meals, event tickets and other details. 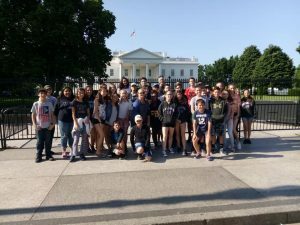 The group visited most of the key highlights around Washington, D.C. as well as a tour of Luray Caverns in the Blue Ridge Mountains. 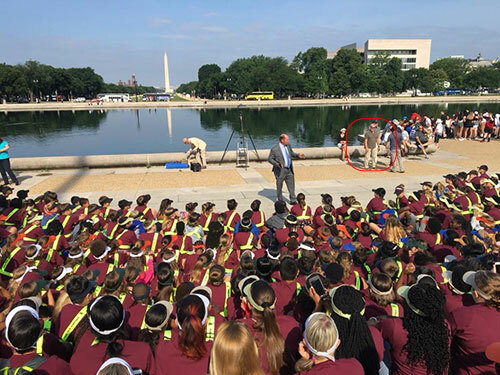 Educational Tours is in the midst of a record season for safety patrol trips to Washington, D.C. in June, according to Lattin. He said over 3,500 students, teachers and sponsors are touring with the company through the end of the month. Educational Tours has been helping sponsors take their Safety Patrols on student educational trips to Washington, DC since the beginning of the company. Over the years, the number of those tours have continued to grow, and according to founder Ed Latin, like most all of the company’s business it’s mainly from client referrals. This season Educational Tours is in the midst of a record-setting year for safety patrol groups. Through the end of June, Ed Tours is taking over 70 buses of safety patrol kids to Washington, DC from schools in Citrus County to Jacksonville and many communities in between. That includes a large contingent from the Seminole County Safety Patrol traveling with Educational Tours for the first time. It all adds up to some 3,500 hundred students, teachers and sponsors, and a major undertaking for Educational Tours accomplished with a tremendous effort by everyone on their team. Latin said he and the entire team are involved in the process, and just about every manager is on the road this month between the company headquarters in Inverness, Florida and Washington, DC. The 2017/18 school year is shaping up to be one of the biggest ever for Educational Tours. 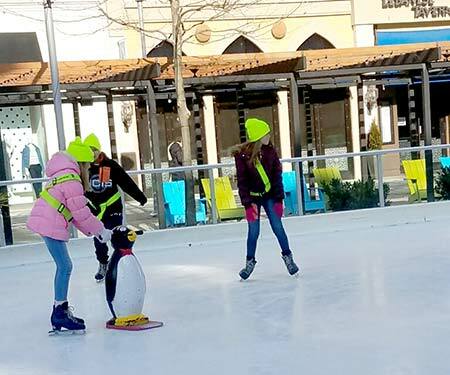 A strong economy and affordable group travel options are allowing more schools and groups to offer their students opportunities to extend learning beyond the classroom. Learn more about the destination packages available from Educational Tours. Contact Brad for more details on planning a Student tour. Although the 2017-18 school year is just getting started it’s not too early to start planning a year-end adventure for 8th Graders and Seniors. Part of this annual right of passage is a class trip to Universal Orlando for 8th grade students to Gradventure and seniors to Grad Bash. Educational Tours is Florida’s leader in student class trips and no one knows how to help Florida teachers and sponsors host successful Universal adventures better than our team. But space is limited for both Gradventure and Grad Bash and typically they sell out months in advance. 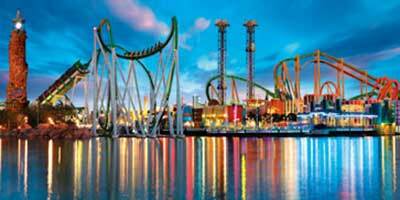 Grad Bash dates are April 13, 20, 27 and 28 from 7PM – 2AM. Gradventure dates are May 4, 11, and 18 from 7PM – 12AM. Educational Tours has several Orlando packages available, including Gradventure and Grad Bash, to make planning a class trip easy for teachers, sponsors and parents. Contact Educational Tours via email or call (800)343-9003 to learn more about the options and to get a quote on a customized Grad Night experience. The 2017-18 school year is underway across Florida. For teachers and club sponsors thinking about organizing an educational tour for students now is the time to get started. With many schools seeing record enrollments this year the demand is likely to be high for student educational tours to the most popular destinations. Educational Tours of Florida can help make the process easy, the tour seamless and the experience memorable. And many others to choose from. Educational Tours has a variety of destination packages and can customize these or totally customize a trip to just about anywhere in the continental U.S. Contact the Ed Tours team to start planning a learning adventure for the 2017-18 school year. No place in America offers more to see just walking through the streets than New York City. There are endless educational opportunities for teachers looking to expand the classroom on a tour to New York City. Those include Broadway and the theater district, some of the most popular museums in the world, Wall Street and the financial district, Ellis Island and the Statue of Liberty, just to mention a few. But unlike anywhere else, just walking the streets of Manhattan offers a world-class architectural experience. The city is home to many iconic buildings. 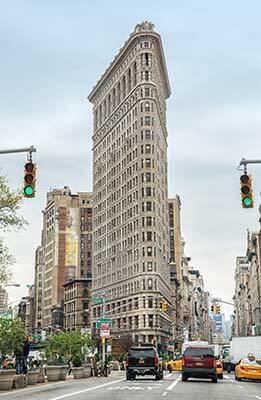 One of the most famous is the original Flatiron Building. This unique triangular 22-story building has namesakes in many cities around the nation but the original in New York City is unparalleled for historical value. The new One World Trade Center, next to the National September 11 Memorial & Museum, is the latest addition to our county’s most famous skyline. The list of buildings to see goes on and on as do the opportunities for educational tours to New York City. Most of the famous buildings offer tours of their own rich in architectural, historical and cultural value. But just viewing the buildings on a walking or bus tour of the city is an enlightening and enriching experience for students. Educational Tours has been taking student groups to New York City for years. Contact us and let one of our student travel experts help organize a trip for your group.